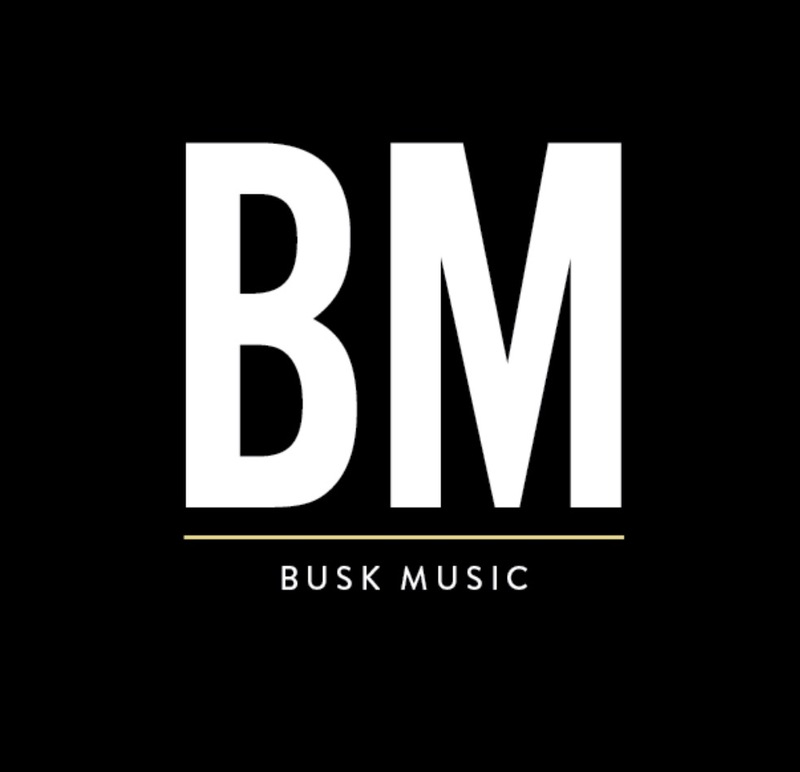 Bmotion, the acclaimed Drum and Bass producer was awesome enough to spare some time to answer some questions we at Busk music had for him about his work and his road to success. You grew up in Pontypool, Wales, It seems quite a small town that doesn’t have a huge electronic music scene, what was it that got you interested in electronic music and Drum and Bass Production? Yes you’re right! Pontypool does’t really have any music scene at all! I first got into production whilst in college studying Drums. One of the modules was on using Logic Pro and i instantly fell in love with the endless possibilities of creating sounds, which then led me to start producing Drum and Bass. You’ve just announced and released a massive remix of Moby’s “A Simple Love”! The remix tows the line between faithful to the original whilst still ensuring a unique perspective is brought to the tune, how did you achieve this? Whenever I do a remix, I am conscious throughout the whole process of making sure the original tune/idea is still at the forefront. For me, in this instance, the vocal and guitar riff were the main elements to work around, so that’s what I did. I also worked out the chord progressions, and from there was able to create a bass line, and lastly my own small lead/melody to compliment everything. Once i’d been through 4 or 5 rough ideas I settled on the final one and the rest of the song sort of wrote itself. I always find if a tune works, writing it will come easy! Your earlier work was fortunate enough to be shared by UKF and then played by such big names as High Contrast, and Camo & Krooked, how did you feel when your tunes were getting recognised and celebrated? I was over the moon! I remember going to a gig High Contrast was playing at in Cardiff, and being fortunate to grab him for a chat before his set. I introduced myself and he knew who I was and said he’d be playing my tune! I made a quick video when he did and shouted to the people next to me ‘That’s my track! !’ They just gave me a strange look and carried on dancing. It gave me a massive smile on my face and that really good feeling you get when something is awesome! I still get that exact same feeling now! Much of your music has topped the beatport charts, I remember Bear Hug being a top 10 and playing it with many of my own sets, you seem very aware of what the dance-floor wants in a track, how did you develop this knowledge? and how do you apply it when producing a track? I have to give a big shout out to the Viper crew for this one, in particular my manager Asad and head honcho Brendan Futurebound as they are invaluable with their feedback and have really helped me sculpt my sound and song writing. Apart from those guys spreading their wisdom, I’d say just writing hundreds of tunes that never make the cut, and essentially practicing each time helps with these skills. I also keep an eye on what other guys in Drum and Bass are doing, then try and put my own spin on things, along with judging people’s reactions at raves to different tunes and using that to guide some of my decisions in the studio. What advice do you have for people wanting to begin production? and how should they look to becoming successful within the dance music sphere? Get yourself a copy of some sort of programme, it does’t matter which one as long as it works for you. Start making tunes, and when you feel confident, or you’re seeing good reactions from friends and family, send your tunes to labels and wait for feedback. In terms of becoming successful, there’s no substitute for hard work, and that goes for any sector of life. For me personally I juggle a day job, Drum and Bass, a relationship and trying to stay fit and do hobbies on a daily basis! It can be testing at times but it’s always worth it when you get good vibes back from your tunes and you see the hard work pay off. My other advice is be patient! And finally talking from a DJ perspective, what has been your greatest set, or live performance? I think it has to be when i went B2B with Insideinfo for a Viper Live night at Fire in London. There was something about that night that just worked, and the lighting/effects guy timed a co2 cannon perfectly when i dropped one of my own tunes towards the end of the set. Little things….. But seriously that night was just amazing on a number of levels! Thank you massively to Bmotion for taking the time to answer our questions.